Choosing the right make up school can be daunting, especially when most are all saying the same thing. 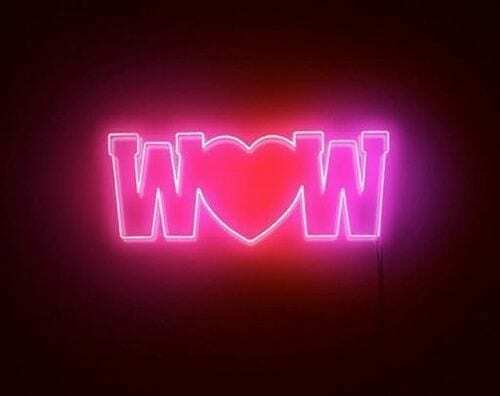 At DFMA we strive for the WOW factor in all we offer. From your daily walking into the studio down to every fine detail giving you the best creative learning hands on experience possible to give you something that feels wonderful, to always deliver above and beyond. We take much pleasure in seeing our graduates move on to some of the best industry jobs out there, by fast tracking them into the industry of their choice knowing their training is the best on offer. 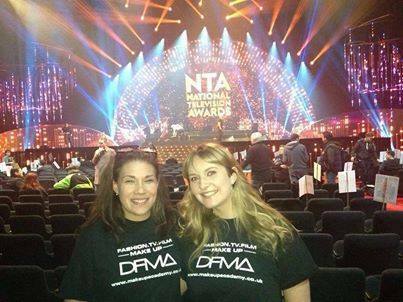 DFMA are world famous for the standard delivered giving us a leading provider for artists across the globe. 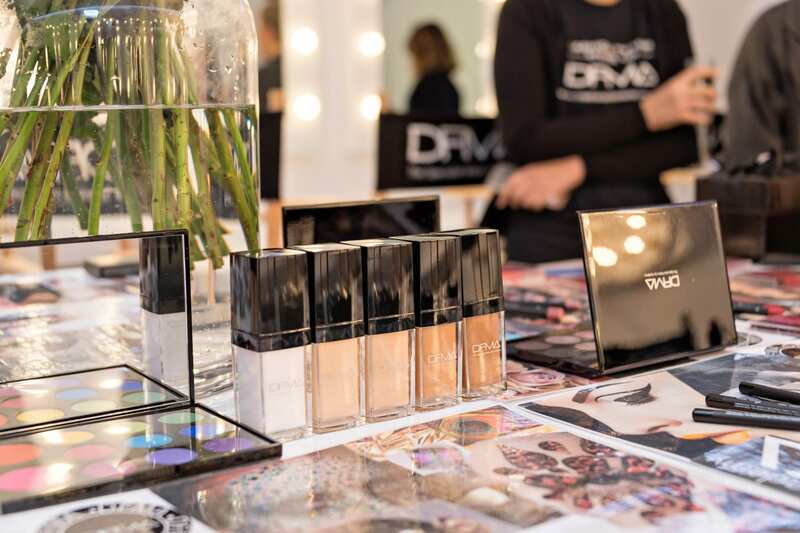 DFMA are proud to work alongside some of the leading cosmetic companies in the world, offering our graduates hundreds of FREE unlimited aftercare master classes, ongoing support, learning new skills and discounted shopping events. These are exclusive to DFMA Pros. only. DFMA will offer you a warm welcome, you will find us friendly and approachable. We understand that it can be very daunting when taking on something new, or just scary when entering into such a vast industry. We would like to assure you that within our friendly intimate environment you will feel confident. We love to see our teams grow into new friendships, life changing experiences and be able to daily enter an environment that will become a makeup dream bubble! This, we find not only gives you the most amazing environment to be taught in but also brings out the best out of each and every one of you. DFMA is the only leading make up school in the UK and we will soon be ready to take on the USA. We are well known globally and have a well respected position within all areas of the industry and cosmetic houses We are who they come to book, not only the most highly skilled artists but also knowing our graduates are well trained and know how to behave appropriately on a set or with a customer. We know what we do works and most importantly, we love what we do and get great satisfaction in seeing where our graduates go onto. Some of the jobs we offer at DFMA, most artist would not get for at least eight years of networking and building within the industry. Our graduates get these jobs within months! We pride ourselves in getting a diverse mix of jobs. We don’t just concentrate on one area of the job industry, this would be unrealistic for our students. We cover a wide range; fashion music, TV, film and theatre. We have an amazing success rate, you only have to read our reviews and do some research on our social media platforms to see we are what we say we are. They say,” It’s not what you know, it’s who you know.” This couldn’t ‘be more true of this industry. We are very well exercised with over twenty years experience and with contacts to give you fast track into job placements within weeks of graduating, that would take some freelance makeup artists years to obtain. Once you join us you will automatically be part of the DFMA family, we keep all job oppotunties private so not everyone can go for them we only keep the jobs in house in a private platform for all DFMA pros to see. As founder of DFMA, Davinia Fermi’s plan for the make up academy has remained unchanged. DFMA was created with the sole aim of providing professional make up schools that would be accessible and affordable for everyone – allowing students to gain the experience and current skills required to succeed in this exciting industry. In 2010, Davinia saw her dream realised when she opened her first make up school in Brighton – DFMA. Her and her team’s vision for the academy has increased to the success of their students and unprecedented demand for DFMA courses. 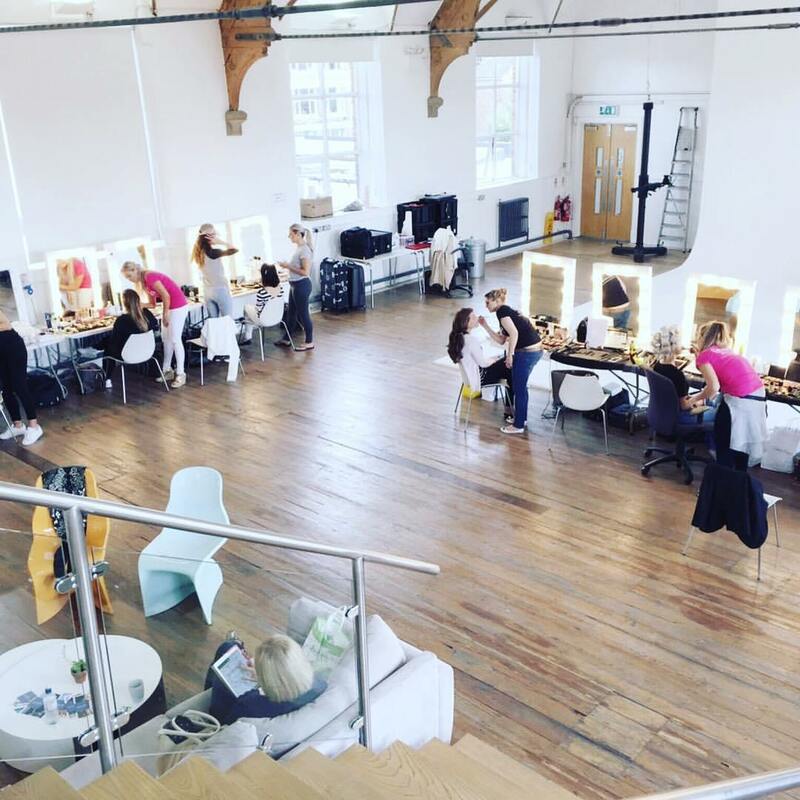 This has led them to develop and create DFMA schools in other regional locations , and also to launch their very own cosmetic label backstage Pro line of specialist make up , carefully crafted and tailored to the needs of an industry make up artist. Davinia’s background is not just in the classroom – she and her team are freelancers who know what it is like to succeed in this competitive industry. This relevant up-to-date experience is one of the unique selling points of the DFMA make up schools and provides up-to-date knowledge and contacts that can help students find really great opportunities in the field. As a highly-experienced make up and hair artist, Davinia’s work has appeared on TV (including Strictly Come Dancing) and in music videos and countless glossy magazines internationally, including Tatler, Vogue, Harpers and Bazaar, Sports International and Numero. Davinia has also worked with professional photographers such as; David Bailey on daily portraits and advertising on many actors, actresses and musicians, Lord Snowden for Vogue magazine and John Rankin for Louis Vuitton advertising feature. Other clients have included; Virgin Atlantic, Rolex, Debenhams, and Hackett. 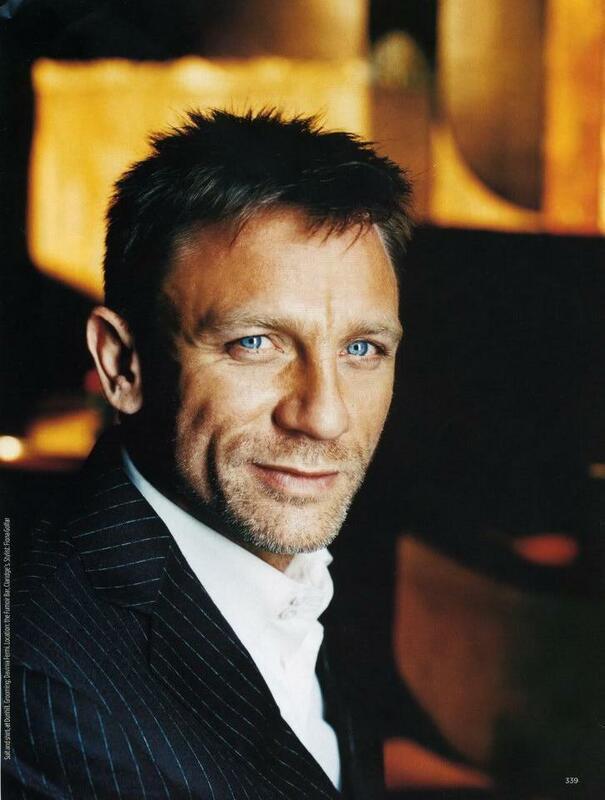 Her celebrities “faces” have included Sharleen Spiteri, Vanessa Mae, Emma Bunton and Daniel Craig. Adding to her list she has created make up looks for numerous catwalk shows in London, Paris and Milan, working with inspirational models such as Kate Moss, Gisele Bundchen as well as many other leading models. It is the passion that Davinia and her team share for their art and the industry which is the driving factor behind DFMA and they look forward to you joining in their success.